2016 has taken an unexpected but not unwelcome turn for independent performing artist Waiata Telfer. 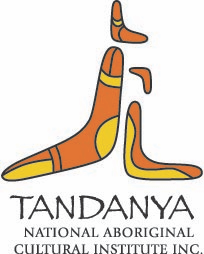 Having already performed at Adelaide’s Spirit Festival as part of the Adelaide Fringe, and with the prospects of touring to Japan with another production company on the horizon, the Narungga-Kaurna woman with British and Burmese ancestry is off to a busy start. Telfer says she has been trying to “break into the greater performing network” for years, and after conversing with producers and presenters at the Dana Waranara Convergence in December last year, her efforts have begun to pay off. Telfer was invited to perform as part of the Adelaide Fringe Festival, and is in discussions for pursuing national and international tours of her solo work. 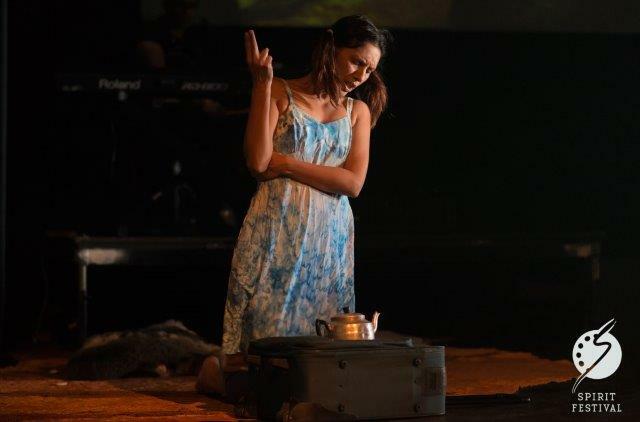 Telfer presented a snippet of her self-written and produced performance ‘SONG the story of a girl, a bird and a teapot,’ at Dana Waranara, and says this was an invaluable experience to make connections with local, national and international guests. The Convergence, held at Brisbane’s Judith Wright Centre of Contemporary Arts in partnership with both BlakDance and Performing Lines, brings together performers, presenters and programmers to look at how they can best showcase and incorporate Indigenous dance into mainstream venues and programs. Telfer has come a long way from the 15 year-old girl who began acting and performing in Adelaide. At just 17, Telfer began a solo journey from Adelaide to Sydney leaving her family behind, to follow her dreams of becoming a dancer. Since then, she has studied at NAISDA, University of Technology Sydney, and CASM, gaining qualifications in dance, music and writing. She has also raised her children. Two daughters aged 20 and 10 years of age. Telfer is planning to open a new season of ‘SONG the story of a girl, a bird and a teapot,’ as well as developing new projects including a song-based work with Indigenous women in the Adelaide area. Newer PostGuruman Dancers head to Taiwan and Scotland taking and talking dance!